Who’s your favorite Twitch streamer right now? SoaR Gaming just asked this interesting question on their Twitter account today. 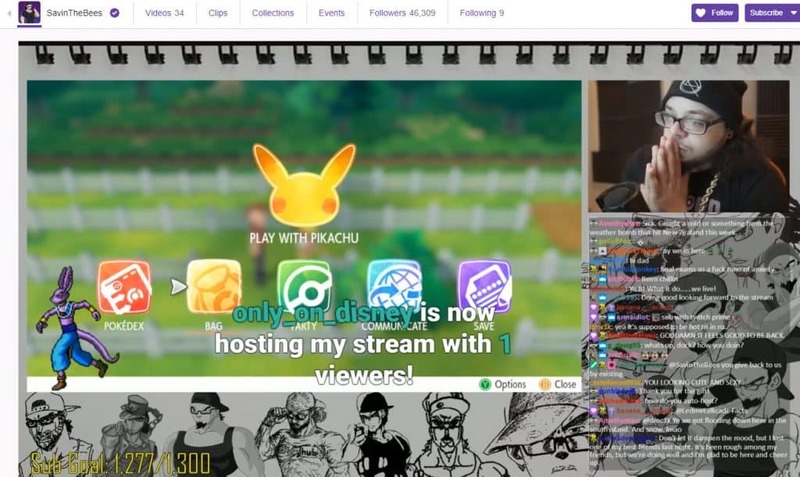 Since Twitch is getting ever-so-popular with literally hundreds of new personalities (if not thousands) joining the platform to make a name for themselves. However, some have already made a name and are continuing to brand themselves through Twitch. Who's your favorite Twitch streamer right now..
Who’s your favorite Twitch streamer right now.. This is a question that is probably asked by every gamer at every second of the day. 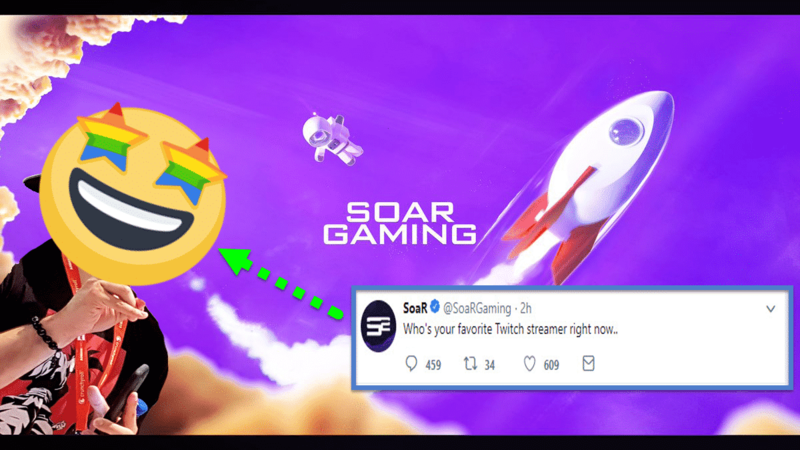 It’s still very interesting to see what SoaR’s followers have to say, especially since SOAR players are spread all over games like Call of Duty Black Ops IIII, Fortnite Battle Royale and Destiny 2 on Twitch. Many of SoaR’s followers have been naming Twitch streamers that they are either friends with or in a clan with. It seems like the “I got your back if you have mine” mentality. One follower says “I gotchu brother. #brothers4life” after getting a shout out in the comment section. But which Twitch gamer has been mentioned over and over again? Throughout all the comments and viewing the likes on each mention, @SavinTheBees Has over 123 likes as of the time of writing which is way beyond others mentioned like @Persylem, @Leizehh or even @RyanGlock. A lot of the users who mentioned SavinTheBees stated that he’s very “helpful” when doing commentary by providing tips and giving advice to users who are in his chatroom. SavinTheBees is very engaging with his followers, who are at the moment a whooping 46,315 as of this writing.